All of the posts under the "Merlyn MacLeod" category. The Rider-Waite-Smith Tarot Deck (RWS) is arguably the most famous of 20th-century Tarot decks. For decades, I’ve been using the RWS as an aid to developing fictional characters. 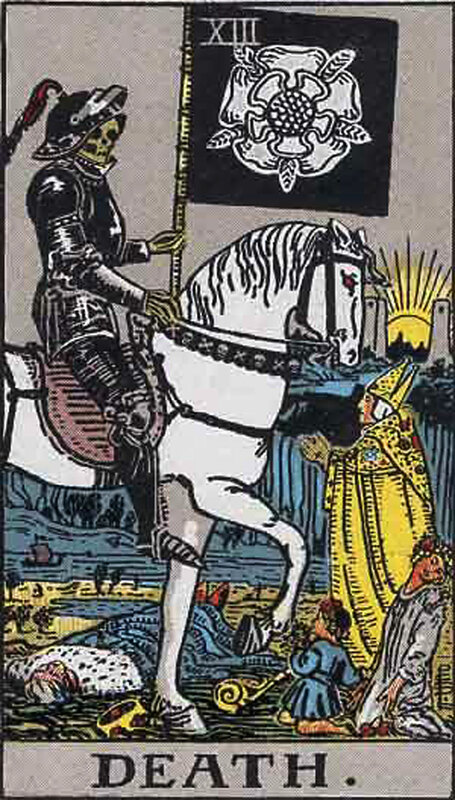 Only recently did I notice the Death card in the Major Arcana features a skeletal knight carrying a banner on which is imprinted the White Rose of the House of York. As far as I can tell, the image of the Yorkist Rose does not appear on any Tarot deck – medieval or modern – preceding the RWS. Arthur Edward Waite (2 October 1857 – 19 May 1942), commonly known as A. E. Waite, was an American-born British poet and scholarly mystic who wrote extensively on Masonic, occult and esoteric matters. Coincidentally or not, he shared the same day of birth as Richard III. 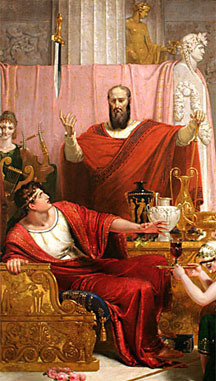 Waite was a member of the original Hermetic Order of the Golden Dawn, along with such Victorian notables as Bram Stoker, W.B. Yeats, and Constance Wilde (wife of Oscar Wilde). Waite co-created the deck with illustrator Pamela Coleman Smith. 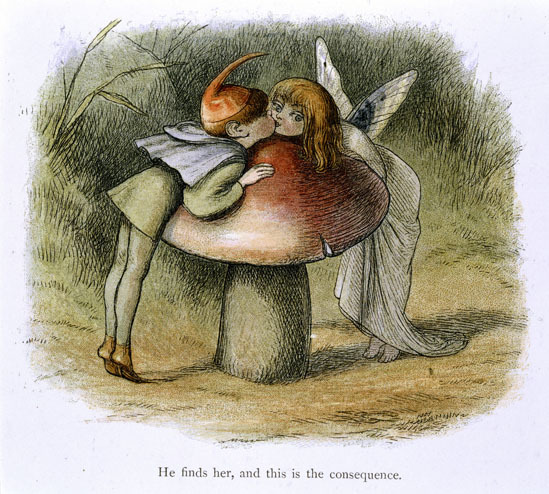 Pamela Coleman Smith (16 February 1878 – 18 September 1951) was an English-American artist, illustrator, and writer. Among her first projects were The Illustrated Verses of William Butler Yeats and a book on the actress Ellen Terry, written by Bram Stoker. 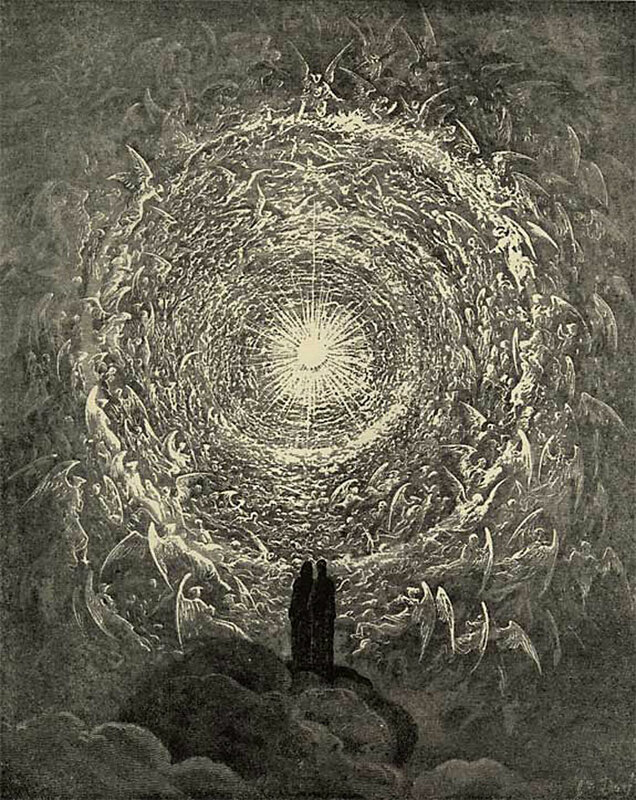 Yeats introduced Smith to the Hermetic Order of the Golden Dawn. Waite was already a member, and Smith met him in 1901 when she joined the Order. The Golden Dawn splintered in the early 20th century due to a number of its members having…let’s call them personality conflicts. At that time, Smith and Waite both moved to the Independent and Rectified Rite of the Golden Dawn (aka The Holy Order of the Golden Dawn). In 1909, Waite commissioned Smith to produce a Tarot deck meant to appeal to the world of art. The deck was called Tarot Cards when it was first published in December 1909 by William Rider & Son of London. It’s been said that Waite and Smith borrowed heavily from the Tarot of Marseilles, but the RWS’s Death card is very different from the Death card in the Tarot of Marseilles. 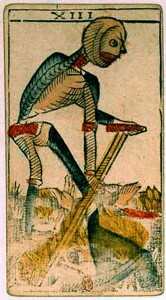 Death card from the Tarot deck of Jean Dodal of Lyon – a classic “Marseilles” deck dating from 1701-1715. It’s more likely that Waite and Smith took much of their inspiration from the Sola-Busca Tarot deck, which originated in Northern Italy around 1491. The Sola-Busca was displayed to the public shortly after it was acquired by the British Museum in 1907. This deck was the first and only fully illustrated Tarot deck available before the RWS was published, but the Death card of the Sola-Busca deck also bears no resemblance to the Death card in the RWS deck. Death card of the Sola-Busca Tarot deck in the British Museum. After examining these and other examples of Death cards in old Tarot decks, I can only conclude that A.E. Waite was the first to deliberately include the White Rose of the House of York in the Death card. What Did Waite and/or Coleman Meeeeeean by Featuring the White Rose of York in a Tarot Deck? What follows is only the smallest of attempts to begin unraveling Waite’s possible intent(s) when he chose to have Death carry a banner featuring the White Rose of York. 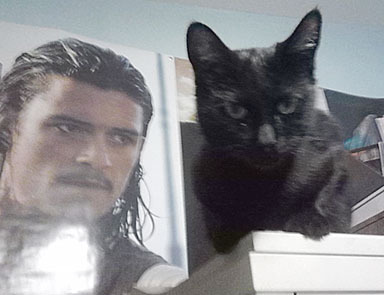 Every Tarot deck overflows with symbolic meaning, and the RWS is no different. 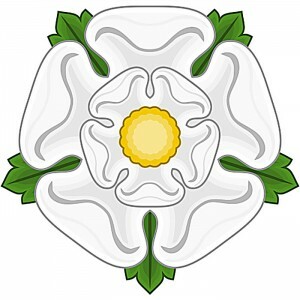 The problem with and the joy of all symbols is that their meaning is always subjective: what a White Rose of York means to me likely isn’t what it means to you, and every meaning is valid to the person holding it. A.E. 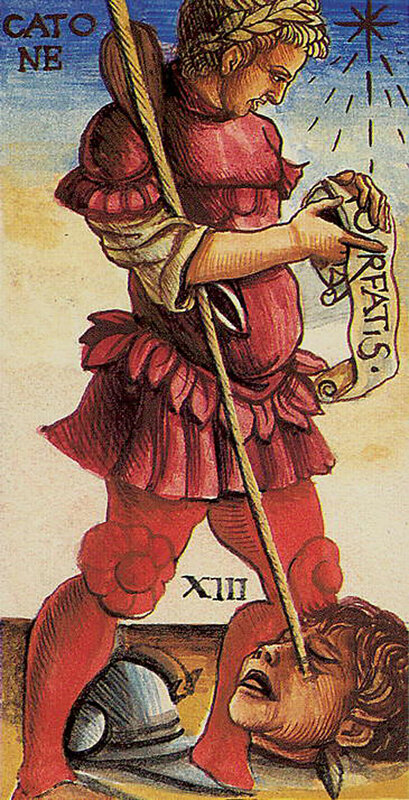 Waite included illustrations from the RWS deck in his Pictorial Key to the Tarot, which was meant to explain the deck, but Tarot and Golden Dawn scholars know that his summaries are deliberately incomplete. 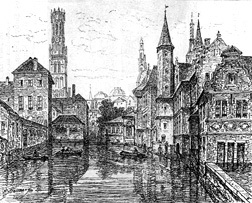 [iii] In addition to this, the history and meaning of the Tarot in general are hidden in the mists of medieval time, so you can spend months, if not years, researching both and make very little headway. Along the way, you discover there are Tarot references not only in medieval grimoires and royal courts, but far beyond – for example, in Marlowe and Shakespeare and Yeats. In the end, you come to realize that a Tarot deck is a tool meant to put the reader of a card spread in touch with his or her subconscious, so in the end the objects in the cards symbolize whatever they mean to the reader. The knowledge that your conclusions can be nothing but subjective, and Waite’s inclusion of the White Rose of York might be coincidental…or not. 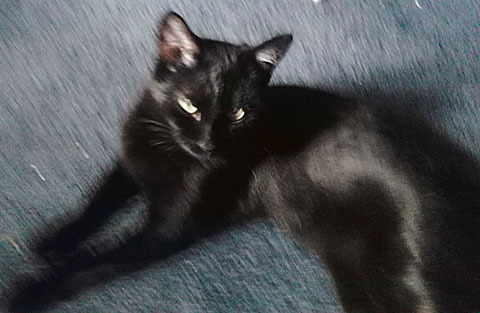 A better scholar than I regarding Alle Thinges Tarot and Yorkist is going to have to follow up on this…if they want to, and they have the time. All I can offer are the tiniest of tidbits and possibilities. End, mortality, destruction, corruption also, for a man, the loss of a benefactor for a woman, many contrarieties; for a maid, failure of marriage projects. Inertia, sleep, lethargy, petrifaction, somnambulism; hope destroyed. There should be no need to point out that the suggestion of death which I have made in connection with the previous card [i.e., The Hanged Man] is, of course, to be understood mystically, but this is not the case in the present instance. 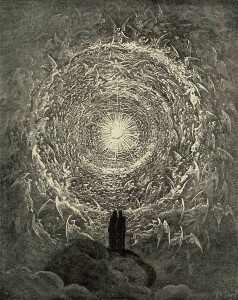 The natural transit of man to the next stage of his being either is or may be one form of his progress, but the exotic and almost unknown entrance, while still in this life, into the state of mystical death is a change in the form of consciousness and the passage into a state to which ordinary death is neither the path nor gate. The existing occult explanations of the 13th card are, on the whole, better than usual, rebirth, creation, destination, renewal, and the rest. Waite doesn’t point out that the rose is the White Rose of the House of York. Instead, he calls it a “Mystic Rose which signifies life.” Remember that Mystic Rose, we’ll be returning to it. 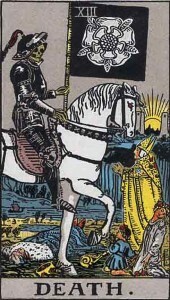 Waite does state that his Death card is “a card of the death of kings,” and the card does feature the body of a king and his upside-down crown laying behind the left hoof of Death’s warhorse. 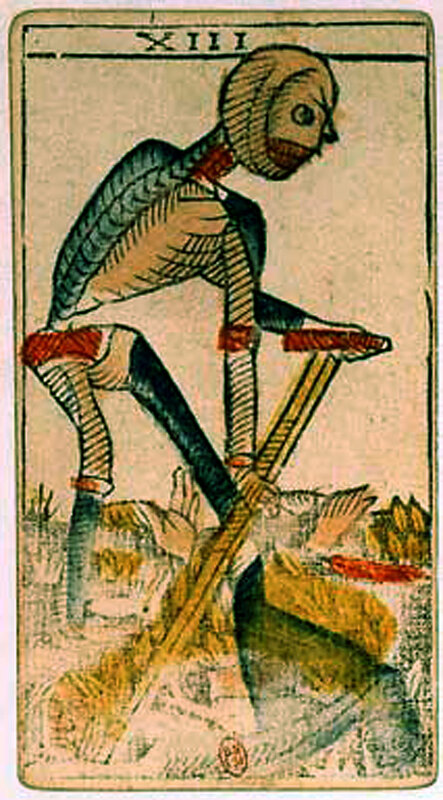 As far as I can discern after examining other medieval and modern Death cards, Waite’s design is the only one illustrating/symbolizing “the death of kings.” All the other Death cards – unless the deck is based on Waite’s design – feature a variation on the classic medieval image of skeletal Death on foot and scything a field (as in the Marseilles example above), or on horseback a la archetypal Death as a Horseman of the Apocalypse. Whether Waite had the death of King Richard III specifically in mind when he designed his Death card is anyone’s guess. Still, a strong argument might be made that, given the fallen king on the ground whose crown has tumbled from his head, and the presentation of a medieval knight on a warhorse (however skeletal the knight may be), Waite may have had in mind the last English king to die in battle. I’ve a number of other books analyzing the Tarot, and 95% of them use RWS illustrations to accompany their text. None of the authors comment on Death’s rose being the White Rose of the House York, so I’m left to ask: Why in the world does Waite have his Death waving a banner prominently featuring what’s obviously the White Rose of York, and why did he call it a ‘Mystic Rose’? 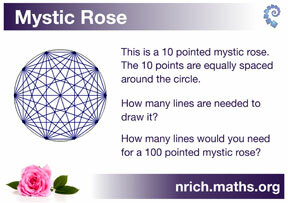 What the heck is a Mystic Rose? Throughout history, the rose has been a symbol of love, purity, virginity, sexuality, fertility, regeneration…and secrets. The White Rose of the House of York is white because, in the liturgical symbolism of the medieval Church, white symbolizes light, innocence, purity, joy, and glory. The rose in general – not just a white rose – has also been a symbol for silence and secrecy in many secret societies. An ancient custom was to hang a rose over a council table to indicate that everything spoken during the meeting was to remain secret. This custom may have derived from an ancient Egyptian image of Horus, the divine son of Isis, sitting inside a rose and holding a finger to his lips, admonishing silence when it came to the Egyptian mysteries. Horus was called Harpocrates by the ancient Greeks, and Harpocrates was the Greek god of silence. In Greek myth, Eros presents a rose to him. This is where the term “sub rosa” comes from, meaning “under the rose” or “the keeping of a secret.” As an aside, the rose is also the national flower of England…and Waite’s mother was English. “After his sister’s death in 1874, Waite lost interest in the Roman Catholic Church, but retained a great love for its ritual ceremony. However interesting this esoteric labyrinth might be, the tangled path doesn’t lead us any closer to explaining why the White Rose of the House of York specifically was included on the Death card of the RWS Tarot deck. “It’s obvious the Death card in the Rider-Waite-Smith Tarot deck features a deliberate depiction of King Richard III as both corpse and Death. A.E. Waite and his illustrator, Pamela Coleman Smith, lays before us a magnificent archetypal image of the skeletal king encased in black armor, riding a white charger, and carrying a black banner on which is emblazoned the White Rose of the House of York. The white charger is obviously White Surrey, which symbolizes change, for the dead king’s power in our modern world has come to him through the mightiest of all changes – death. “Richard’s skull peering at us from his helm symbolizes permanence as well as impermanence. Through the triumphant return of the dead king, Waite succeeds in reminding us of the impermanence of life, yet Richard’s soul (symbolized by his skull, which does not dissolve) remains visible to those of us still loyal to him and worthy enough to sense it. “The inclusion of the White Rose of York obviously conveys the pure, white rose of Richard’s spirit – he has no body but thrives with life-force as we remember him. The ten petals of the White Rose of York indicate completion, for the House of York did not fall on Bosworth’s battlefield, rather it was completed and raised to a higher, mystical level. I could go on in this vein, but you get my drift. I don’t know why A.E. Waite and Pamela Coleman Smith included the White Rose of the House of York in their Death card. I do know it’s up front and center, and the eye is drawn there first. Knowing Waite and his esoteric leanings, his inclusion of the White Rose of York on a black banner means something. I just don’t know what it is. Sub rosa…under the rose…to keep a secret. I’m led to think of the debatable reasons why Richard chose a boar as his personal emblem, alongside the precise symbolism inherent in medieval heraldry and stained glass, illuminated manuscripts, and other medieval art. Medievals were attached to their symbols in ways we can’t completely understand at this distance. So are modern-day mystical scholars. In the end, I must leave it to others to ferret out the myriad symbols behind Death’s banner emblazoned with the White Rose of the House of York. In the meantime, what does it mean? Anything you want it to mean. [i] Waite, Arthur Edward. Shadow of Life and Thought. Kessinger Publishing, page 184. [iv] Waite, A.E., The Pictorial Key to the Tarot, PDF of 1910 edition, page 39. Aavailable from http://www.sacred-texts.com at the URL cited in footnote iii. [v] Waite, A.E., Brotherhood of the Rosy Cross, Kessinger Publishing, 2010, page 92. [vi] http://www.controverscial.com/Arthur%20Edward%20Waite.htm (sic) George Knowles doesn’t cite his source, but I suspect it’s A.E. Waite’s autobiography, Shadows of Life and Thought (1938).